This paper intends to propose a real-time and robust classification method against noise facts for extracting the road region in complex environments. A new approach based on the probability is presented aiming the reduction of the classification area and time. The process starts from initial seed inside sampled road region and stops when the seeds identify the road region borders. In order to increase accuracy of classification, a more powerful discrimination function is proposed based on the local difference probability. This method behaves like a supervised classification. 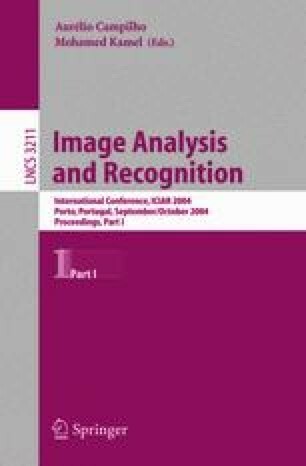 However, it extracts a priori information from each processed image providing better tuning of the discrimination threshold to the image features.